HEMPAGUARD X7 is an advanced fouling defence coating based on ActiGuard® technology which utilizes the added effect of advanced hydrogel silicone and an efficient fouling preventing biocide. This boosts the antifouling barrier and prolongs the fouling free period. 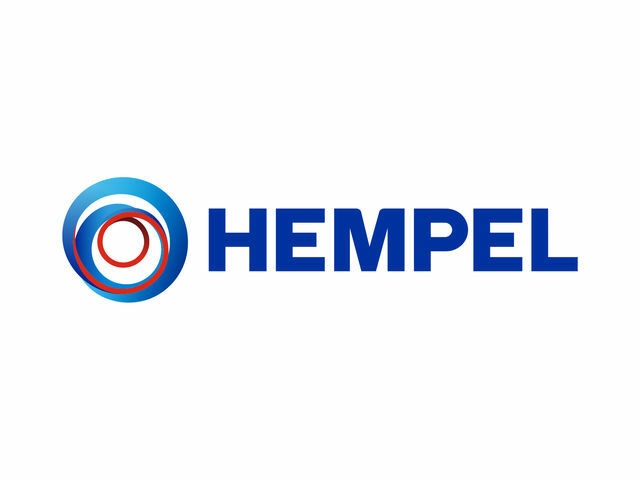 HEMPAGUARD X7 therefore possesses a high fuel saving potential and is also suitable for vessels operating with long service intervals (up to 90 months) and/or very long idle periods (up to 120 days). HEMPAGUARD X7 is an advanced fouling defence coating with high solids content. The product is based on silicone, and cures after addition of CROSSLINKER 98980. Recommended use : For all vessels, with no limitation on service speeds. The product is also suitable for slow/ultraslow steaming and for FPSO’s. This product does not contain organotin compounds acting as biocides and complies with the International Convention on the Control of Harmful Antifouling Systems on Ships as adopted by IMO October 2001 (IMO document AFS/CONF/26).